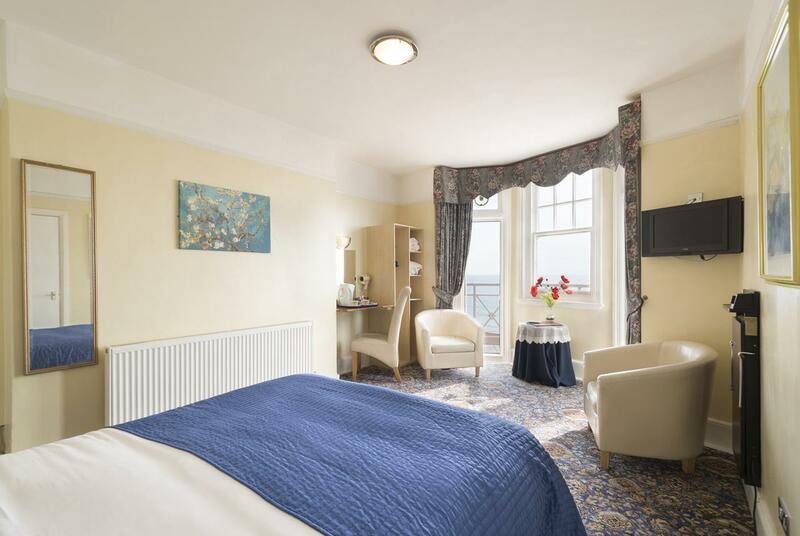 We are located only a few moments from both central Brighton with its cafes and specialist boutique shops, The Brighton Centre, theatres, The Royal Pavilion, The Lanes, The Royal Sussex County Hospital in Kemp Town and the lively Brighton Marina. 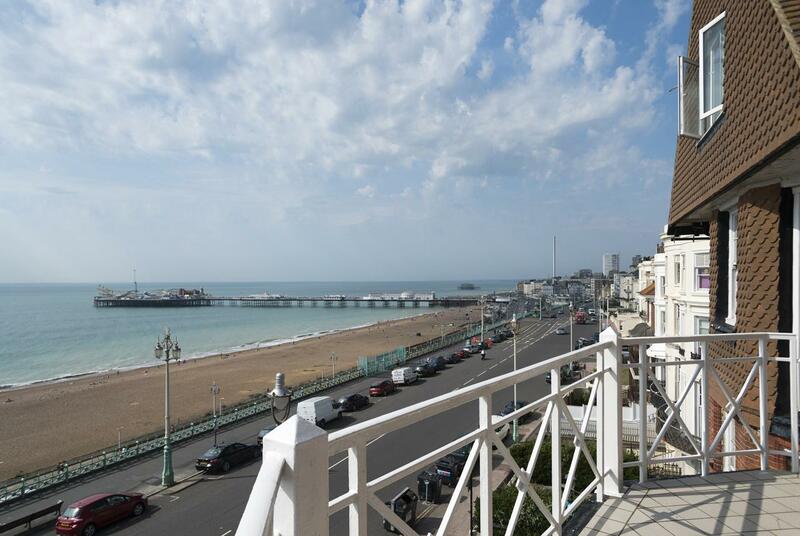 Our balconies overlook the finishing line for the Vintage Cars Race, Brighton Marathon, Pride and the London to Brighton Bike Race, to name just a few of the many exciting events here on Brighton and Hove Beach all year round. and we are here to help you make the most of your stay. 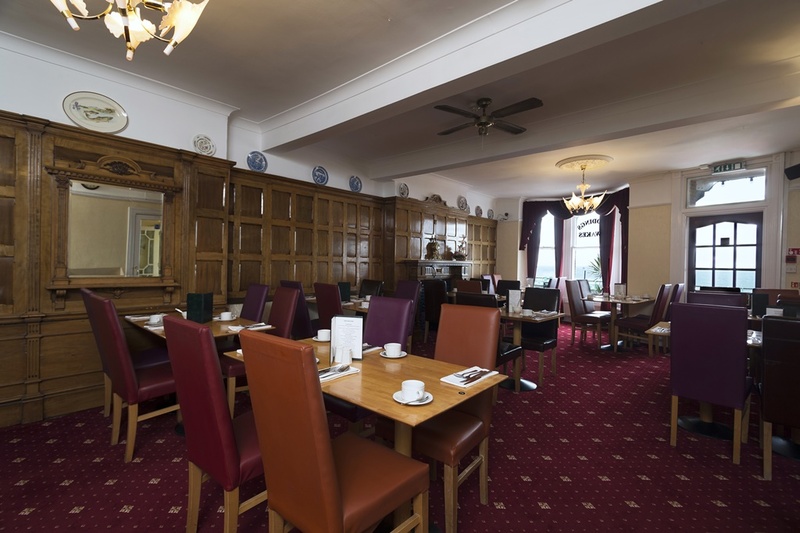 *The Lanes Hotel has limited car parking spaces and are allocated on a first come fist served basis. The car parking is FREE but spaces cannot be reserved.